We’ve created a short video to introduce you to just one of our three locations in Melbourne. Our clinic in Bundoora is equipped with state-of-the art facilities to allow us to deliver the best possible services to each of our patients. Our other clinics at Merda and Caroline Springs are very similar in design and their facilities so if either of these will be your local orthodontic site, this video will still be a great introduction. Take a tour around and familiarise yourself with our practice ahead of your first free consult. iSmile Orthodontics is very excited to announce our new clinic, located in Caroline Springs. We’ve created a short slideshow to introduce you to our brand new clinic! 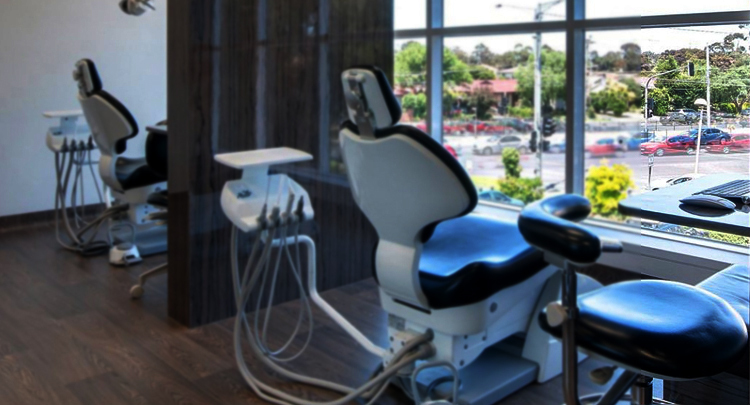 This is a custom built facility, carefully designed for our existing and future patients seeking expert orthodontists in Caroline Springs. Fitted with state-of-the-art equipment, iSmile Orthodontics is leading the way when it comes to providing local, convenient and advanced orthodontic treatment in Melbourne.